New Hampshire lawmakers are mulling two bills that would expand background checks for gun purchases. The House is expected to vote Wednesday on legislation that would require private sellers to conduct sales through licensed firearm dealers who, under federal law, must perform background checks on prospective buyers. Another bill, currently in the Senate Judiciary Committee, would require New Hampshire courts to report people who have been found to be mentally incompetent to the National Instant Criminal Background Check System, a database of people who are prohibited from possessing a gun. Guns and gun control are sensitive issues in New Hampshire, where the “right to bear keep and bear arms” is enshrined in the state Constitution. The bills’ supporters say new laws are needed to prevent firearms from falling into the wrong hands. Opponents, however, argue that expanding background checks not would prevent criminals or the mentally unstable from obtaining a gun illegally. Here’s a closer look at how the two proposals, which have generated a fair amount of anger and confusion, would change the gun laws in New Hampshire. 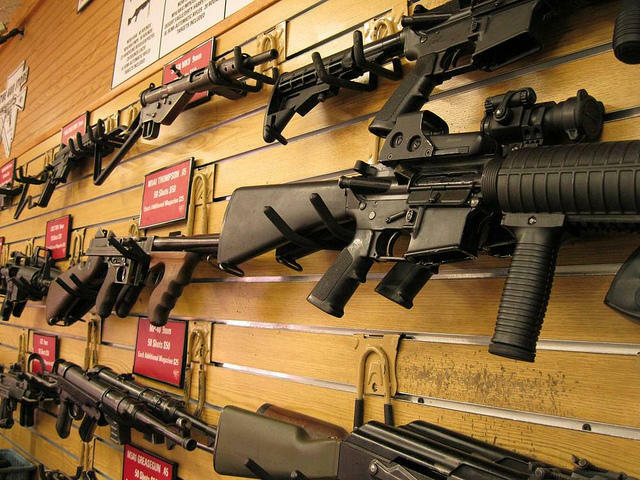 How easy is it to buy a gun in New Hampshire? If you buy from a licensed dealer, federal law requires you to complete a firearms transfer application, ATF Form 44-73, certifying that you are buying the gun for yourself, and that you are not a felon, a drug addict, a fugitive or subject to a restraining order. New Hampshire does not require unlicensed, or private, sellers to conduct a background check of a prospective buyer or to maintain a record of the sale. The bill in the House, HB 1589, would change this, closing what is often referred to as the “private sale” loophole. How would a private sale work under the bill? The aim of the legislation is to “capture” private sales at gun shows, flea markets and on the Internet. That means the seller would bring the gun to a licensed dealer, who would follow the same federal guidelines for selling a gun from his or her own inventory before the buyer could take possession of the firearm. What if I want to sell or give a gun to a friend or family member? 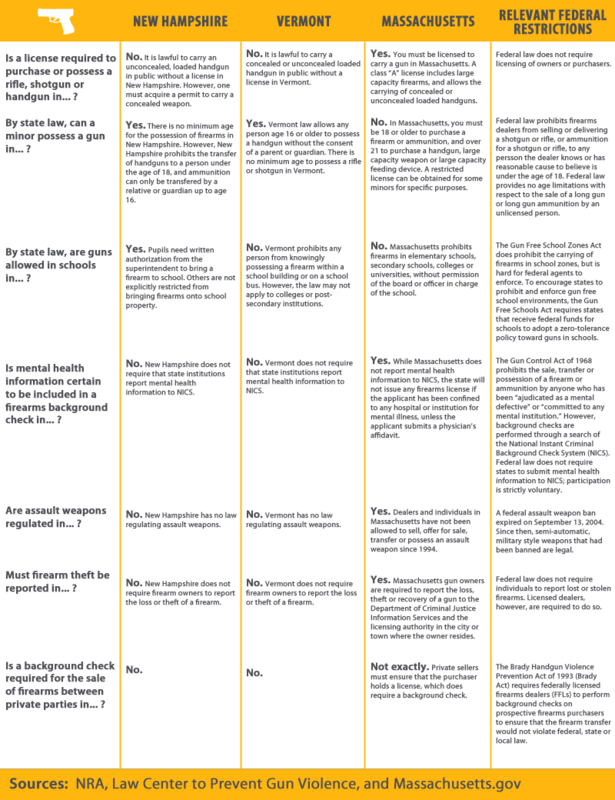 The bill does not require a background check for a sale or transfer between two people who know each other – unless the transaction involves someone who is already prohibited from buying or possessing a gun. Contrary to claims by some gun-rights supporters, nor would the bill prohibit people from loaning a gun to family or friends for target shooting, hunting or temporary self-defense. Would this law reduce gun crime? More than two million people prohibited from owning a gun have been denied a firearm transfer or permit since federal background checks became law in 1994, according to the U. S. Department of Justice. But research has shown that private sales – which accounted for more than 6 million gun transfers in 2008 - are a leading source of guns used in crimes. HB 1589 notes that online gun markets, such as Armslist, have made it easier to purchase a gun without going through a background check. An undercover investigation by the City of New York found that 62 percent of private online gun sellers agreed to a sale even after the buyer admitted that he or she probably could not pass a background check. A 2013 study of prison inmates who committed gun crimes in states with weak gun laws found that 40 percent of the offenders were in possession of the gun illegally; only 13.4 percent got the gun directly from a seller that would have required a background check. What about the mentally ill? Federal law prohibits gun sales to people who have been committed to a mental hospital or found by a judge to be “a mental defective.” The law also applies to defendants found not guilty by reason of insanity or those incompetent to stand trial. However, states cannot be compelled to report the names of such people to the NICS. New Hampshire is one of only 11 states that does not report this information to the database. Senate Bill 244 would change that. Wasn’t this proposed in New Hampshire before? A similar bill died in committee in 2002. The current bill is opposed by advocates for the mentally ill, such as the Disabilities Rights Council. The organization says very few people with the kind of mental illness that would prohibit them from having a gun are dangerous, and that there is no way to predict which ones would become violent. The New Hampshire Civil Liberties Union also opposes the bill, saying it perpetuates the myth that people with mental disabilities are a threat to others. Lead sponsor Sen. David Watters, D-Durham, says the bill strikes a balance between public safety and privacy rights. The mental health records of those reported to the NICS would remain confidential and not be made available to state or federal agencies or gun sellers. 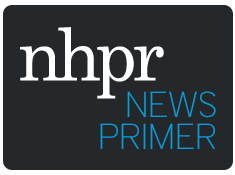 Two gun rights groups – the National Shooting Sports Foundation and Pro Gun New Hampshire – have said they support the bill, which would allow a person to petition the court to have his or her name and mental health information removed from the NICS database. What are the chances either of these bills will become law? If history is any guide, very little. Gun control is a difficult sell in New Hampshire, and opponents of HB 1589 far outnumbered supporters at the public hearing in January. The Senate bill on background checks for the mentally ill may end up in interim study, which would essentially kill it. New Hampshire is bordered by Vermont, which has the least gun regulation in the nation -- and Massachusetts, which has some of the tightest gun restrictions around. After the tragedy at Sandy Hook Elementary in Newtown, CT, we put together this infographic, exploring the diversity of gun laws among our neighbors. A new bill would prohibit gun sales to some with mental illness. Supporters say it’s a common sense public safety measure. But there has been fierce opposition from some gun-rights groups, and from advocates who say the mentally ill are being unfairly singled out and are far more likely to be victims than perpetrators of violence. In the wake of the Newtown shootings, policy makers in New Hampshire and around the country asked themselves if there are policies that need changing. And one area where compromise seemed plausible was improving mental health reporting in background checks. That was the subject of a bill before a state Senate committee today. However, the proposal ultimately united groups --- ranging from the Second Amendment Sisters to the Disabilities Rights Center -- in opposition.